It is a dream of many people to own a property once. It becomes a nightmare when they get into the basics of finding a profitable property investment. The real estate market is a lucrative industry but to make it big in this industry, you must choose right. For renters to occupy your property, it must be strategically situated and in a neighborhood that is secure. Other factors will also play a role in a determining, whether your property will reap large returns or not. 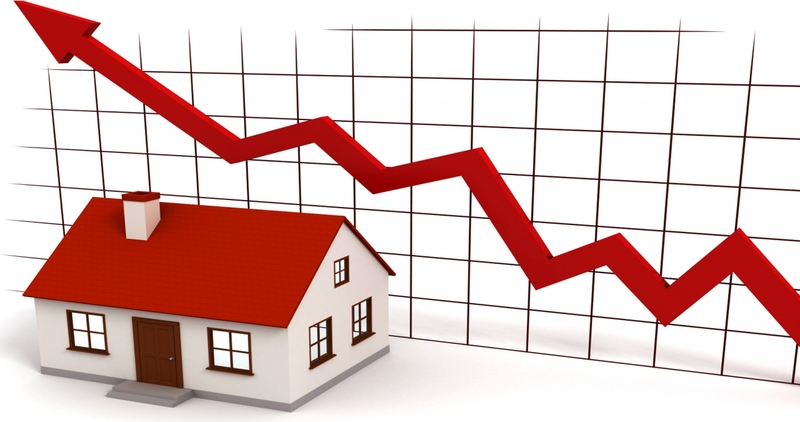 While investing in the real estate industry is profitable, it may not be your thing. Research the risks and benefits of the real estate. This way, you will be able to know whether to wait a little bit until you are ready to venture into the industry or otherwise. Most people have misconceptions about the property market about the best time to invest. It is crucial to learn the market before you invest. The Internet has vast materials on the trends, but you can also get advice from real estate agent. Every investment has a level of risk and the real estate is not exempted. Hence, just before getting into the industry get to know the pitfalls that exist. This will ensure that you are prepared to handle them, if they arise. Having a realistic budget is very important for first time property buyers. It makes the work of house hunting easier since you only concentrate on properties within a certain price range. It will be best to shop for a property when you are sure you cannot afford it. By getting a pre-approval, you get an assurance that you are viable to buy and you shop within your budget. Successful investors always strive to maximize profits and reduce losses. If you are considering your first property investment, you should ensure that it is in good condition. Otherwise, you will use more money in maintaining the house before it can be habitable enough to attract tenants. When buying a property, there are expenses that come with it, including closing costs, legal fees, estate agent fees and other related costs. You should factor in all these additional charges, so that you do not get into losses in the end. To be on the safe side, taking out a home insurance and a home warranty may take care of unexpected risks, saving you from a financial breakdown. Furthermore, the two insurance policies not only protect your property, but they also jump-start your resale value. This is one of the most important considerations to make when you are buying your first property investment. Most people would like to live in areas where there are roads, shops, schools, upcoming industries, recreational amenities and the like. Hence, a property in an area with most of the aforementioned features, will hardly lack tenants. It is thrilling to buy your first property investment. However, it is not as easy as it seems to invest in the real estate and get returns. Before you get into the list of property owners, it is important that you consider the above factors. Understand the market, the area you are investing in, the property and the risks involved.